Each Sunday you can check out all of the great recipe & creative craft posts that incredibly talented bloggers share on the web. Here’s a list of parties taking place today that you just might find my recipes frequenting and if not, you will still most certainly discover a whole lot of creativity from talented cooks & crafters. Each party you visit provides an opportunity to find a new recipe to try, check out the latest in crafting trends and get inspired. They are fun to visit, it’s free & you can grab a cup a coffee, relax in the comfort of your own home and browse as if you were flipping the pages of the Sunday paper. As you click through to each party, please note that we try to keep our lists up to date & as accurate as possible, but every now and again there are changes we miss. So, let us know if there are any party changes so that we can make the updates in our list(s). Have a great Sunday & enjoy your new finds! P.S. 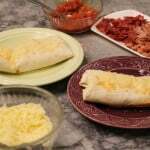 You can can click on the Breakfast Burrito picture in this post to find my quick & easy, make ahead Breakfast Burrito Recipe. 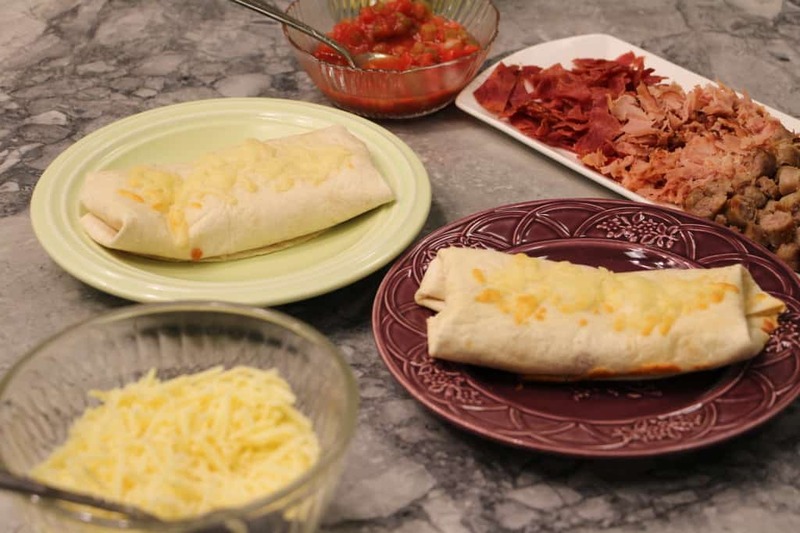 They are great to make on Sunday & have ready for the busy week. Thanks for visiting my site, thanks for visiting & viewing all of the creative posts. I hope you found a delicious recipe to try and/or a craft to make.